At Catch the Fire London we love the revelatory gifts! These include discernment, words of knowledge and prophesy. We believe that these gifts are given to the church so that God’s heart can be revealed and destinies released. We believe that we can all hear God’s voice and we are committed to providing training and equipping to our church family so that we can all grow in our ability to hear God’s voice for ourselves and for each other. 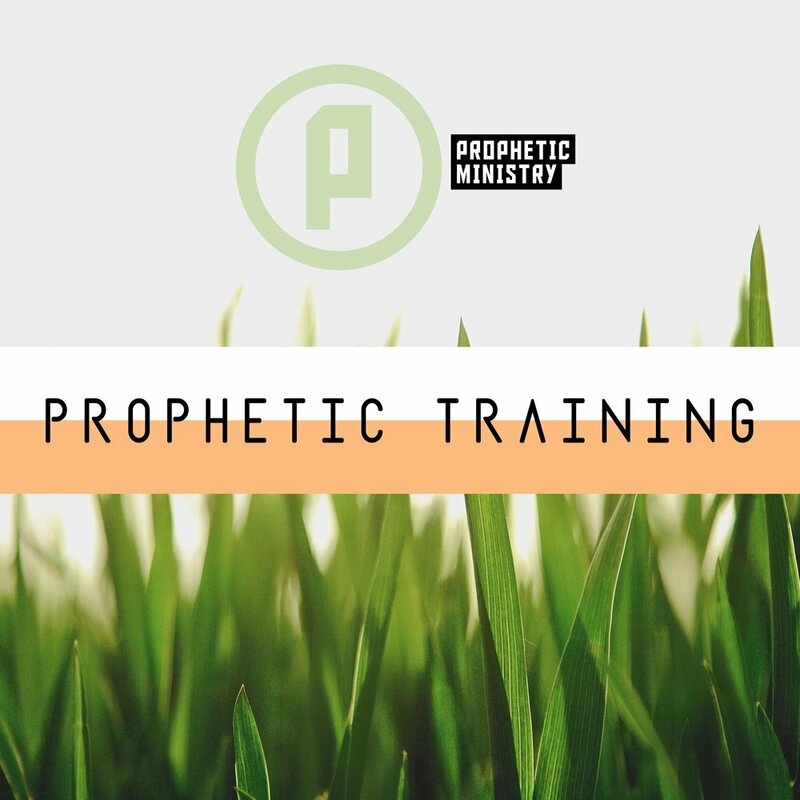 The gift of prophesy is used to express the Father’s heart in words of edification, exhortation, comfort, and direction. These six training sessions will include teaching, activation and impartation. These sessions are open to anyone in our church family. Attendance is a requirement for all wanting to serve on the Revelation Station Team.